After a sold-out event with over 1,100 attendees in Las Vegas, FlightSimExpo is bringing North America’s community-driven flight simulation conference to Renaissance Orlando in June 2019! Orlando, one of America’s most visitor-oriented and family-friendly cities, is a top event destination with a wide variety of nearby activities and attractions. The city boasts many domestic and international flight options and is also home to several civilian and military aviation simulation and training facilities. The 2019 event venue is Renaissance Orlando, a Marriott hotel. Located next to one of Orlando’s historic theme parks, minutes from International Drive and Pointe Orlando, Renaissance Orlando offers an incredible atmosphere for the 2019 event. With great room rates, excellent on-site and nearby food options, and a focus on hospitality, organizers are excited to be working with Renaissance Orlando this year. In 2018 in Las Vegas, FlightSimExpo welcomed more than 1,100 attendees, along with 45 exhibitors and 21 speakers. Developers in attendance included Orbx, 1C Game Studios, FlyJSim, PILOT’S, REX Simulations, X-Plane, Aerosoft, Infinite Flight, NATCA, Navigraph, PilotEdge, ProSim, simFlight/simMarket, and many more. 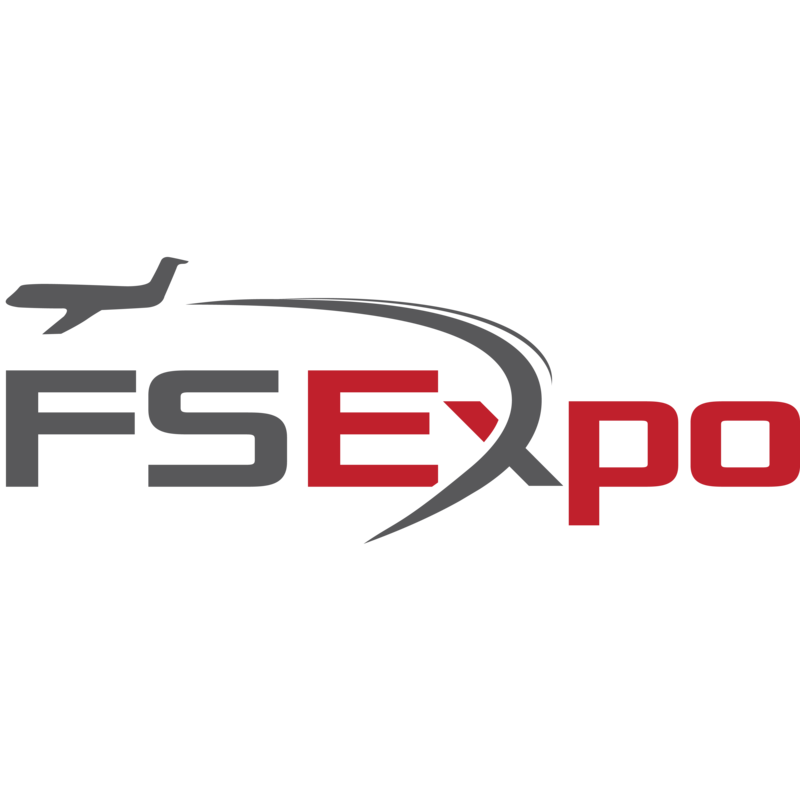 FlightSimExpo looks forward to hosting even more simmers and developers in 2019. Conference registration for the June 2019 event will open in December, with Advance Registration starting at the same low price of just $50 for the whole weekend. FlightSimExpo encourages our attendees to stay in touch! We’re publishing video of each of the event seminars, along with interviews and stories from the 2018 event. Visit us on Facebook, Twitter, or our newly-created YouTube channel to see why you should join us in Orlando in 2019! About FlightSimExpo. FlightSimExpo is North America’s community-driven flight simulation conference. The first FlightSimExpo was held in 2018 at Flamingo Las Vegas Resort, drawing more than 1,100 simmers along with 45 exhibitors and over 20 speakers. The second annual event takes place at Renaissance Orlando on June 7-9, 2019. FlightSimExpo was formed by the flight simulation community and members from Boston Virtual ARTCC with years of experience in flight simulation, aviation, and event planning.